In July 1989, four years after Ju Percussion Group was founded, the Ju Percussion Group Foundation (the Foundation) was established to take charge of the administration of the Group. The Foundation's mission is to make music universal and readily accessible to the public, and to enhance the role of the percussive arts in performances, composition and research in Taiwan. 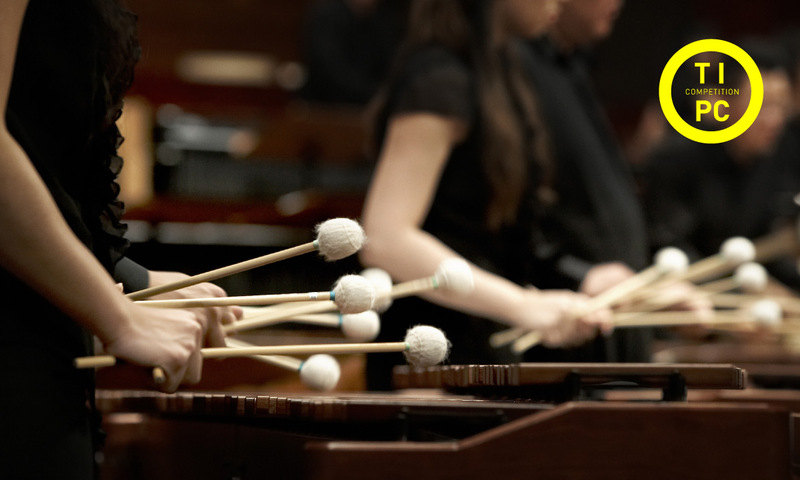 In addition to administration of the Ju Percussion Group, the Foundation also organizes numerous cultural and educational events, including national and international arts festivals, community outreach seminars, and traditional percussion music workshops. Throughout the past 30 years, the Foundation has arranged international concert tours for the Group and invited internationally well-known performing arts groups to Taiwan. Furthermore, the annual children's concert tours the Foundation organizer have earned fine reputation in the field of music education. The Foundation has host the Taiwan International Percussion Convention (TIPC) since 1993, and this event features percussionists and ensembles from 5 continents, the Ju Percussion Group, and local traditional percussion groups. 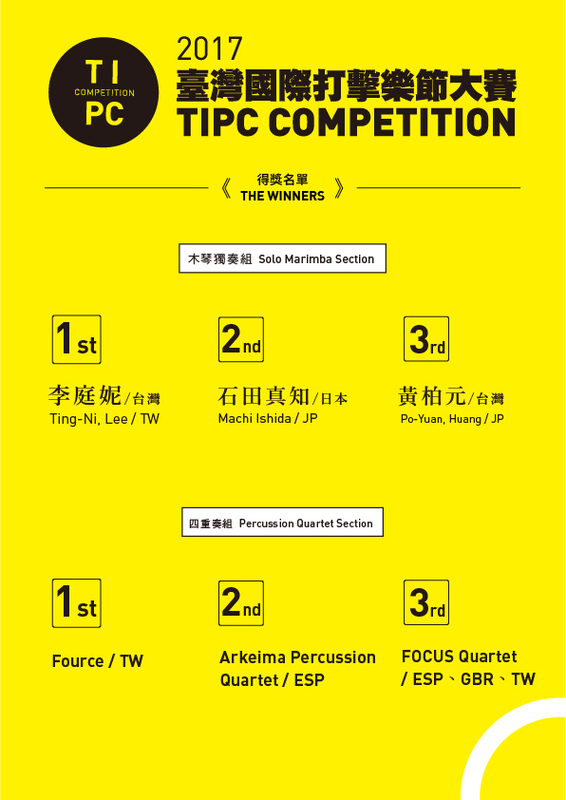 The success of the TIPC has established a new milestone for percussion music in Taiwan. In 2014, the Foundation conducted the 8th TIPC. The Foundation has become an important communication platform between Taiwan and the international percussion world. The Foundation also devotes itself to encouraging music talent by commissioning Taiwanese composers to create new percussion works, and as many as 214 pieces have been created so far, arranging recitals for gifted young musicians, organizing music camps for budding percussionists, and encouraging the Group's musicians to perform further research. The Foundation currently includes a nine-person board of directors and one executive director (Lin Pei-Lan), and is headed by President Liu Shu-Kan. The Foundation's administration is led by Executive Officer Liu I-Ju, and consists of five divisions, namely the programming, marketing, operations, secretarial affairs, and financial divisions.